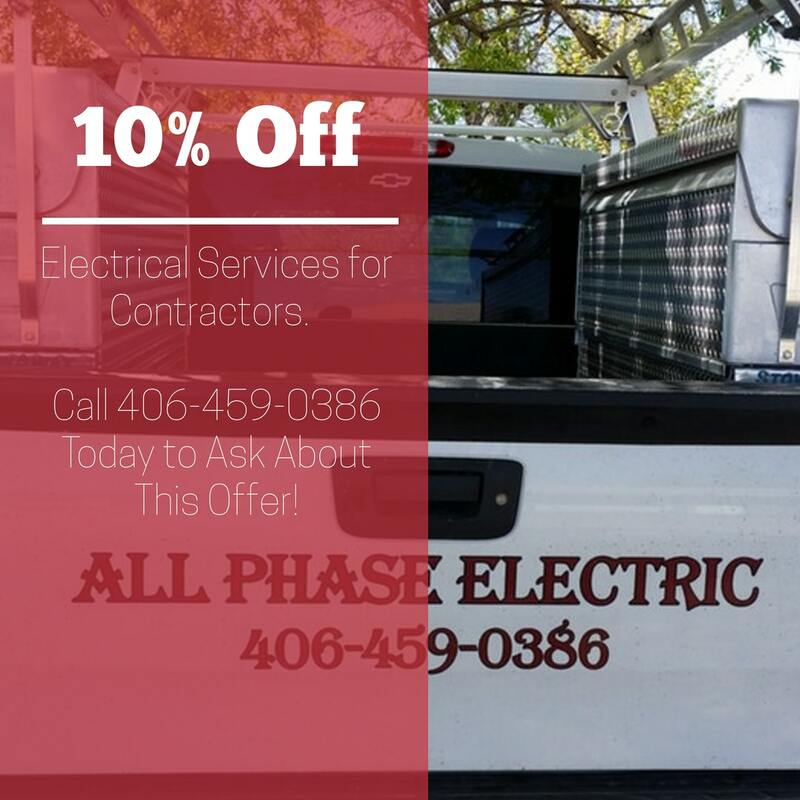 All Phase Electric, LLC, provides comprehensive residential and commercial electrician services in Helena, Montana, and the surrounding area. 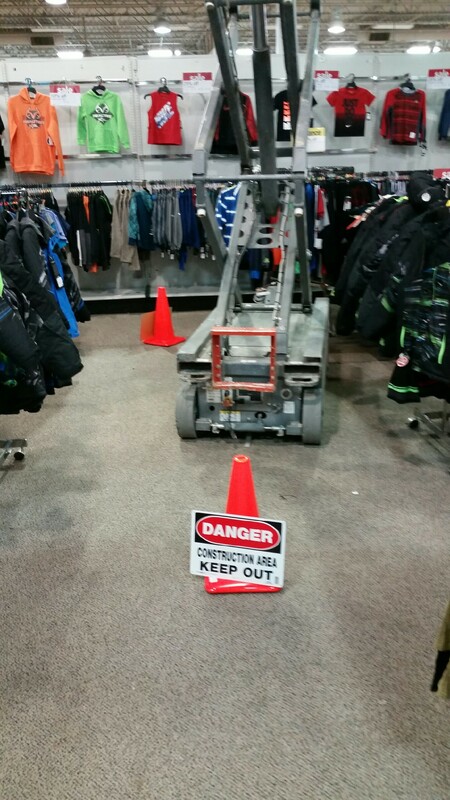 We are a family-owned company committed to customer satisfaction and quality workmanship. With over 35 years of experience installing, repairing, and updating electrical systems large and small, we're here to make sure you have the power you need when you need it. Brian Belling with All Phase Electric has always provided us with complete service in all of our projects from walk-thru bid proposals, to the finished electrical project. He is a team player and works well directly with the Customer and Lighting Designers on highly detailed plans and complex systems. His competency, attention to detail, thoroughness, and clean, safe, working practices are unlike any we have experienced. We recommend him highly and plan on working with Brian for years to come. Brian, the owner of All Phase Electric, is an excellent electrician for my business. I’ve used him for any electrical problems I’ve encountered and for all of my add-ons. His company has always done great work for me and everyone I have referred to him. He is always on time. Easy to contact and talk to. I would highly recommend him for any electric work your business needs done. Are you a general contractor, builder, or homeowner seeking an electrical contractor? Look no further! All Phase Electric, LLC, is your full-service residential and commercial electrician serving Helena, Bozeman, and the greater western Montana area. All Phase Electric, LLC, is both licensed and insured, and our master electrician is ready to assist you with installation, repairs, and upgrades to your electrical system. Our team has over 35 years of experience providing excellent service and quality work in commercial, industrial, and residential contexts, and we seek to build a positive relationship with every client we serve. Whether you need emergency electrical services or are looking for a reliable electrical contractor for a planned installation, we're here to help! The team at All Phase Electric, LLC, is committed to making sure you receive the very best electrician services along with the very best customer service. Our master electrician has over 35 years of experience working with electrical systems large and small, and we put that expertise to work on every job. But, for us, doing quality work is only part of the equation. We also want our clients to have a great experience working with us. That's why we emphasize communication and a friendly attitude on every job. Experience the difference our electrical contractors can make! Call now to learn more. 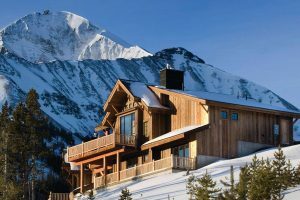 All Phase Electric, LLC, provides comprehensive electrical contracting services in Helena, Bozeman, and throughout the greater western Montana area. Whether you are a building contractor working on new construction or a homeowner in need of an electrical panel upgrade, All Phase Electric, LLC, can help. 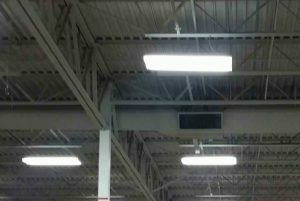 At All Phase Electric, LLC, we specialize in all types of commercial electrical services. Our team works with commercial and industrial clients to install, repair, and upgrade large-scale electrical systems, and we work with builders to provide residential electrical services on construction and remodeling projects. From system design and installation to troubleshooting and repair, we have you covered. All Phase Electric, LLC, has a licensed master electrician on staff. That means our team includes an electrical expert with extensive education, experience, and knowledge of all applicable laws and codes governing electrical work. As a result, every single project is planned, executed, and evaluated with the utmost attention to our clients' safety. 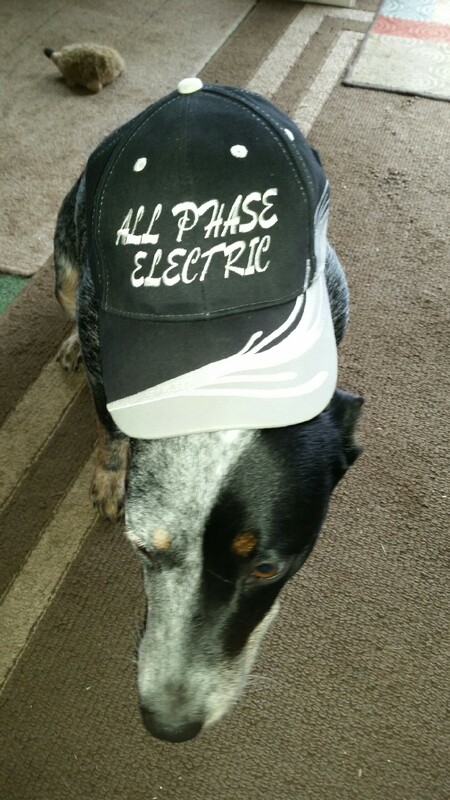 For your peace of mind, All Phase Electric, LLC, is also insured. Ready for your free estimate? Contact us now to get started!